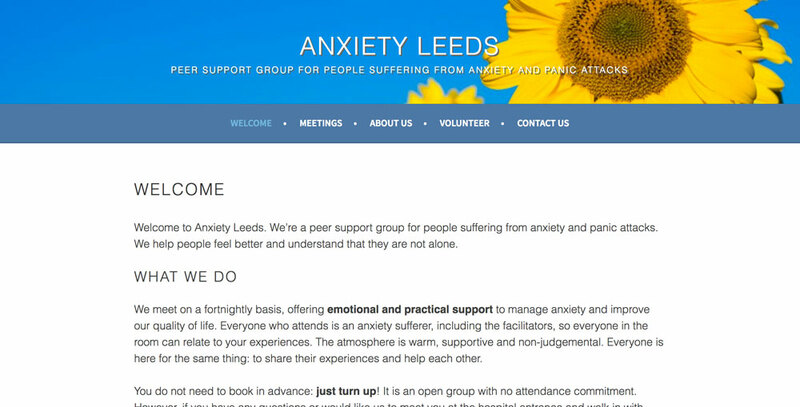 The Anxiety Leeds website has had a small makeover. We have been running the WordPress Twenty Eleven theme since we started in 2013. It has been good to us, and the newer themes have never really looked as good. However, it did take up a huge amount of space, especially on mobile devices. Therefore, I have put together a custom design, based on the popular Sela theme. It functions well on both desktop and mobile. We have also been busy improving the content and making pages easier to find. This entry was posted on Saturday, December 31st, 2016 at 10:38 am and is filed under Foundation. You can follow any responses to this entry through the RSS 2.0 feed. Both comments and pings are currently closed.